The health and safety of our staff and those with whom we work is critically important. We try to conduct our operations in a manner which safeguards the health and safety of our employees, those with whom we do business, visitors to our business premises and the communities in which we operate. Health and safety is an integral element of corporate risk management. 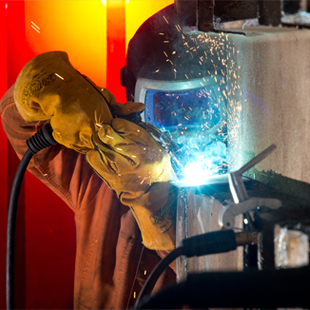 As a group, we aim to continually improve our management of health and safety with a view to achieving zero harm. We do this by focusing on the development of a safety culture through training, learning and transparent reporting. A number of our operating companies are conducting campaigns intended to raise awareness of health and safety issues and lead to behavioural change. In 2015, Swire Pacific Offshore (SPO) and The China Navigation Company (CNCo) jointly produced A Seafarers' Guide to Understanding Diabetes in partnership with NGO, Mission to Seafarers. 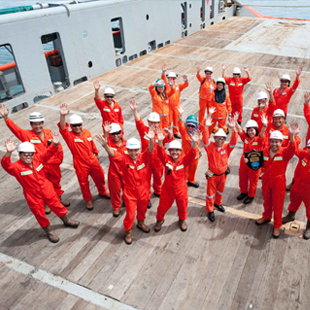 The guide explains to seafarers that they are at a higher risk of developing Type 2 diabetes, due to the lifestyle and working conditions on board vessels, as well as highlighting the dangers of the disease, and suggests practical lifestyle adjustments to minimise their risk of contracting the disease. The guide has been distributed to SPO and CNCo's sea staff, as well as to over 50 other shipping companies, benefitting the larger maritime community. Encouraging the pursuit of a healthier lifestyle will enable seafarers to benefit from longer, healthier lives, and will also reduce the turnover of trained, competent and experienced staff. Swire Oilfield Services (SOS) has introduced 12 Golden Rules in April 2014 to support the company's global Health, Safety and the Environment (HSE) Policy of "Zero Harm to People and the Environment". The Rules have been incorporated as the back bone to the global HSE team's awareness campaign. A list of key messaging tactics are developed to ensure that employees, visitors or suppliers are aware of the Rules and how they relate to the activities conducted throughout the nature of the business. Since the launch of the 12 Golden Rules, the overall rate and severity of accidents occurring has reduced to an all-time low for SOS. For more details, please click here. At Kalari, there is a genuine commitment to creating a safe, healthy, and secure work environment. As one of Australia's leading specialist bulk logistics providers, the company focuses strongly on driver training, maintaining a rigorous vehicle maintenance schedule and ensuring safe operations. 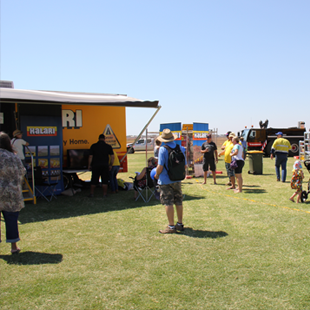 Kalari also works with the local community to educate people on how to act safely around heavy vehicles, through regular community safety events. Internally, the company holds an annual safety summit, which brings together managers and supervisors to discuss safety issues and solutions, share and recognise best practices, and achieve a united perspective on safety within the business. In 2015, the company launched the Kalari Safety Leadership (KSL) programme, an educational initiative designed to equip frontline managers and supervisors with best practice safety leadership skills. Since its launch, 50 managers and supervisors have received training, covering topics such as safety actions for employees, incident and injury management, risk containment, safety supervision, compliance management, performance management and visible leadership. Feedback from the sessions has been very positive and the programme has proven to be a key component in Kalari’s efforts to achieve a "zero harm" workplace.